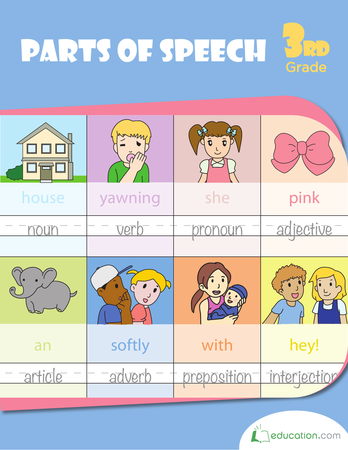 An adverb is a part of speech that can modify any part of speech except nouns: they can describe verbs, adjectives, or even other adverbs. 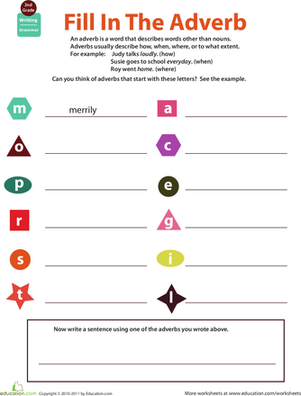 Most adverbs tell how, when, where, or to what extent. 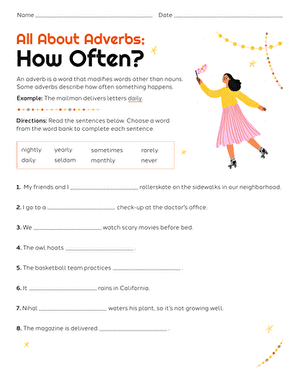 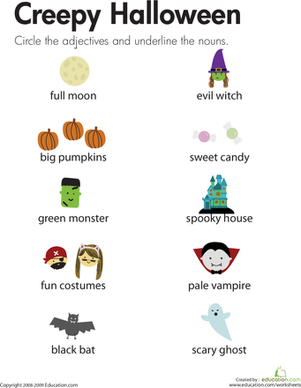 Here's a worksheet that helps kids understand these important words by challenging them to identify the adverb in each sentence, then categorize them as describing how, when, or where. 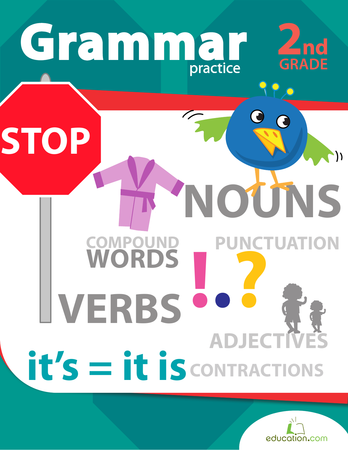 Check out the rest of this series for more adverb help.